Get 10% Discount when you book online today. Whatever the season there’s a variety of things to do at Bluestone, like tree climbing, den building, roaming free and getting muddy! At Bluestone National Park Resort you will experience and breathe free-range breaks and holidays that you’ll remember for a lifetime. A family escape, a celebration with friends, or a romantic getaway, every occasion will be special and unique. It’s not just the luxury accommodation, the all-year and all-weather activities that range from thrilling to relaxing, the spectacular 500 acres of stunning Pembrokeshire countryside that Bluestone is set in, or even our great restaurants; it’s not even the exclusive Spa or amazing Blue Lagoon Water Park and Adventure Centre that make us different. What makes Bluestone breaks different is you. Get the latest deal and offer on school half term breaks. Whatever the season there’s a variety of things to do at Bluestone, like tree climbing, den building, roaming free and getting muddy! Book a 4 Night Luxury Spa Break for two and enjoy £25 discount per person on a 2hr Celtic Spa Experience. See all the wonderful luxury Spa Break Offers now. Book a wonderful Christmas getaway at Bluestone with Kingdom of the Elves. 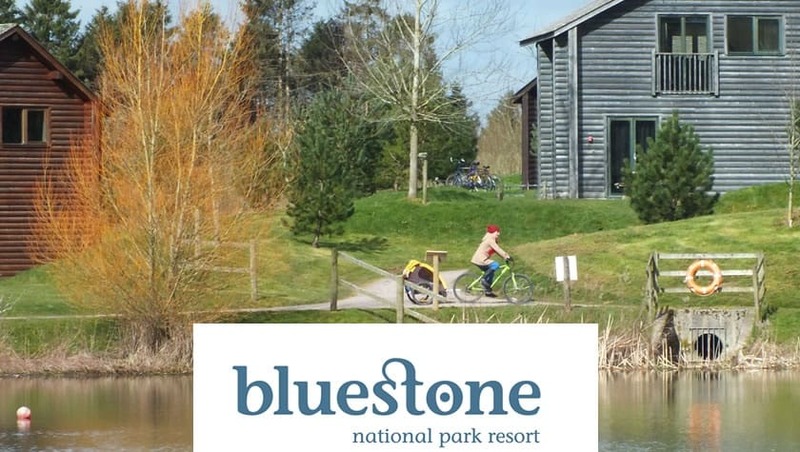 Have you been to Bluestone? If the answer is no then you are missing out on a wonderful family holiday! They have loads to entertain everyone, including outdoors activities, Indoor+outdoor pools, Golf, Spa, Bars and Restaurants, plus much more! Plus you save money with our discount. Enjoy.